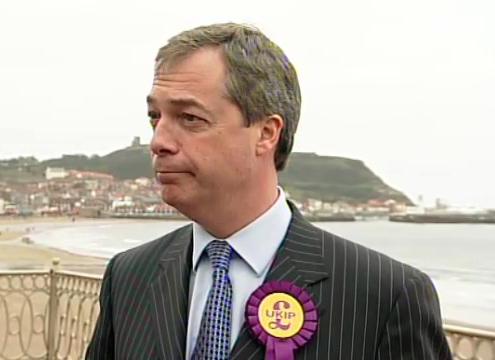 The BBC are suddenly interested in UKIP after Thursday's historic second place in the Barnsley by-election. BBC News: How would UKIP cut the deficit? The BBC interviewer was hostile, naturally, but it was good to see someone from UKIP interviewed on a subject other than the EU. Nigel did sound a bit vague though, he could have done with quoting some figures such as the amount of money we could earn from a Commonwealth free trade agreement. Nigel was also interviewed on BBC Radio 4's Today show - "UKIP leader Nigel Farage describes the significance of the Barnsley by-election result".